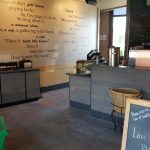 This summer was super busy for JD Contractors, LLC, as we worked on numerous projects, from minor jobs to commercial remodels and new constructions. 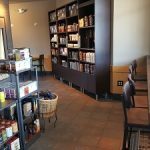 One our projects this summer was a remodel of the Starbucks store in Wakefield, RI in June. 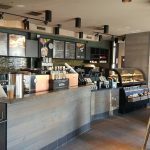 It took us only a few days to bring a new fresh look to this busy Starbucks location. Its customers now can enjoy comfortable furniture, beautiful design of all casework and a newly-painted café with modern artwork. Our team at JDC is happy to be the general contractor of choice for the Starbucks in Wakefield RI!